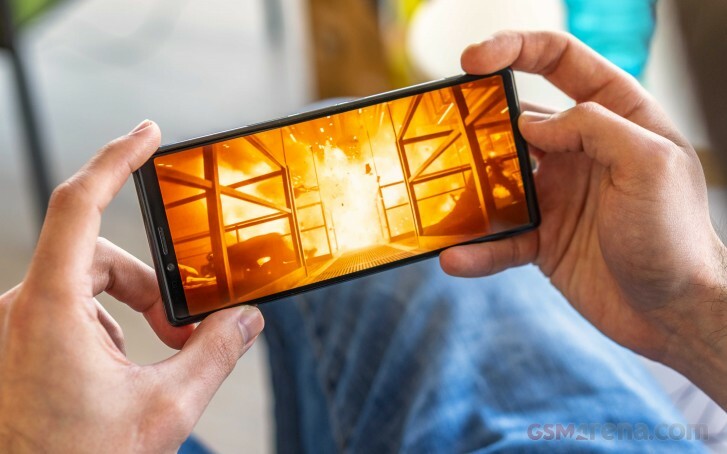 Sony launched the Xperia 1 with the first 4K OLED display in a smartphone. It arrived with a 21:9 ratio and the whole panel is trademarked under the moniker CinemaWide. 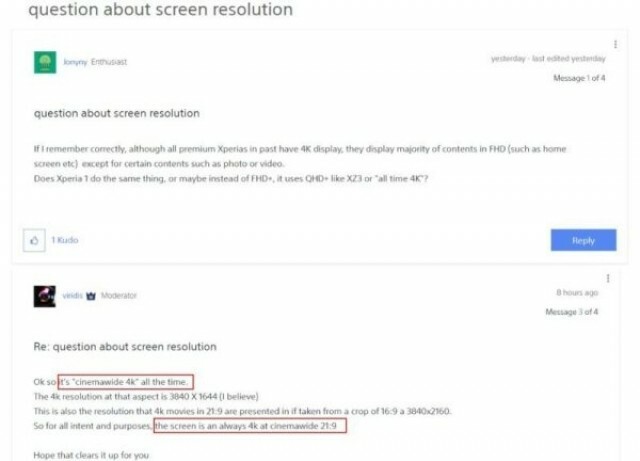 According to moderators on an official Sony forum, it won't follow in the footsteps of the XZ2 Premium and revert to 1080p for most of the UI and apps - everything will be shown in the 4K resolution of 3840 x 1644 pixels. Still, the apps that do not support native 4K and will work in Full HD until support is added. The native apps will all be updated to support the new resolution - Home Screen, Gallery, Settings, along with third-party platforms like Netflix are all going to be ready by the time the phone hits the shelves. 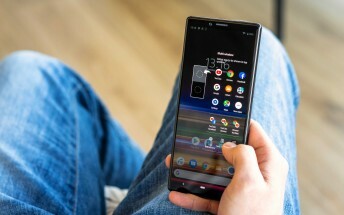 The phone is yet to arrive for sale, with expectations to appear in the United Kingdom in May for £849 (currently around €983/$1,110).